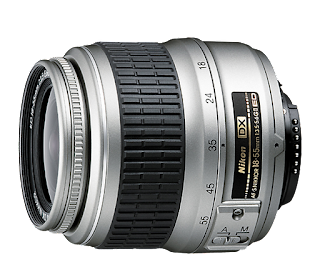 Sorry if I'm insulting your intelligence, but until quite recently I thought that the lens was only the glass portion right at the end. I thought of the word lens in the context of glasses, where only the glass is considered to be the lens. 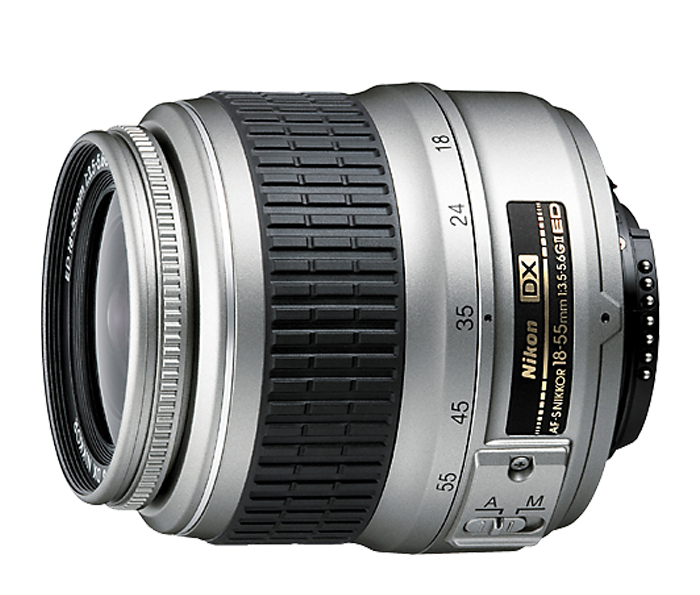 Anyway, camera lenses are pricey: they can reach $15,000. Even a "normal" lens like the 18-55mm above goes for $200. You can also get a faster memory card, tripod, carry bag (mine was $150) or bigger battery pack if you have money to spare. It's hard to get a flash for less than $200. Now if you want to go all CSI, the macro flash system below can be had for $800. Now the official purpose of a UV filter is to reduce any haziness caused by UV rays - it allegedly makes the the photo clearer. The filter apparently does this by eliminating the sun's UV rays that would normally confuse your camera's sensor. 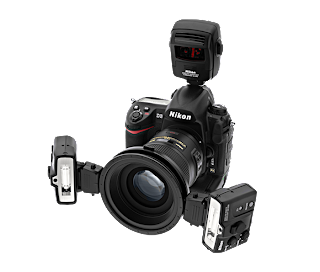 However most modern SLR cameras can compensate for UV rays to the extent that you will notice little if any difference with the filter screwed on or off. 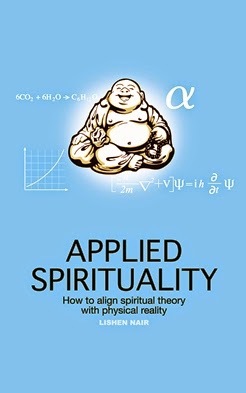 So why do I recommend this as an accessory that everyone should have? Answer: protection. 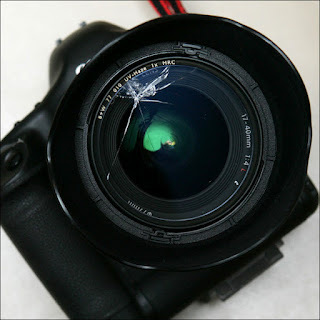 The lens is expensive, and if it cracks that's hundreds, even thousands of dollars gone. A simple $25 glass cap can save you a lot of heartache and money. Take the cracked UV filter off, throw it away, screw on a new one and you're good to go again. It's also a real pain to clean a lens. Even tissue paper can scuff the lens glass when you try to clean it. It doesn't matter how conscientious you are when handling your camera. With the most fastidious, careful use you will still find your camera with specks of dust and even dried moisture droplets on the lens - dirt accumulation is inevitable. With the UV filter on you just unscrew it, clean it with a microfibre cloth and before you screw it back on notice how clean the lens itself is. Another reason I call this the best camera accessory of all is that it's cheap and anyone can afford one without taking an overdraft. 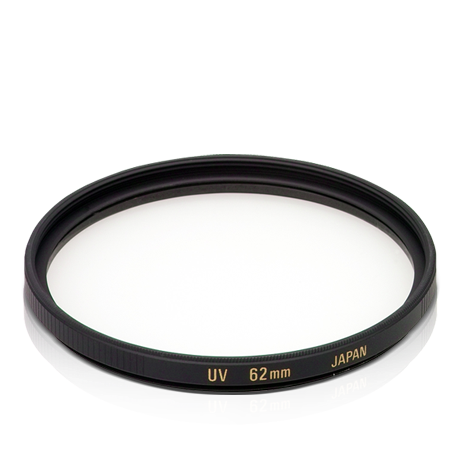 A decent UV filter is unlikely to affect the quality of your shots favourably or adversely. Now you shouldn't buy the cheapest one available at the flea market, that's taking chances. As a guideline if it's made in Japan and you're buying it from a reputable retailer, the quality should be just fine.